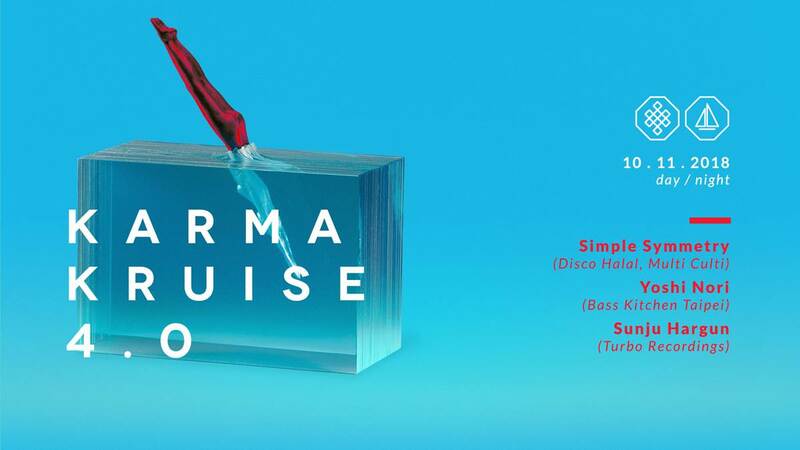 Karma Klique are back, hosting Bangkok's favourite open-air boat party (which is now 100% sold out - see you on the boat!). 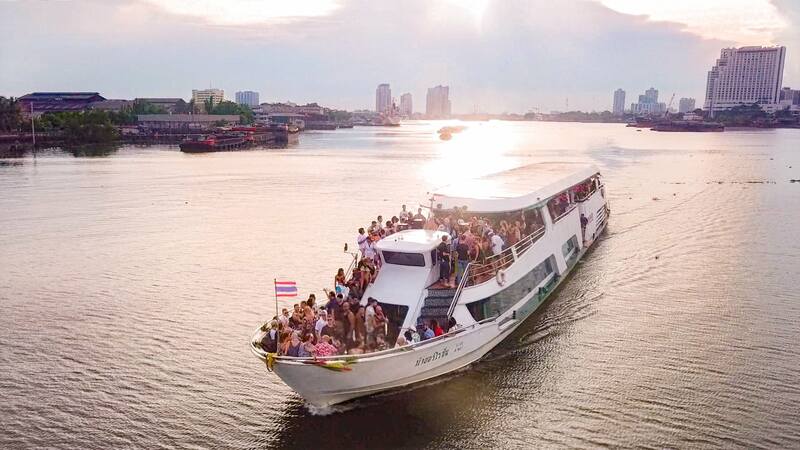 We're escalating things once again, this time with a 500 person open-air affair, setting sail down Bangkok's majestic Chao Phraya river for an unforgettable evening. 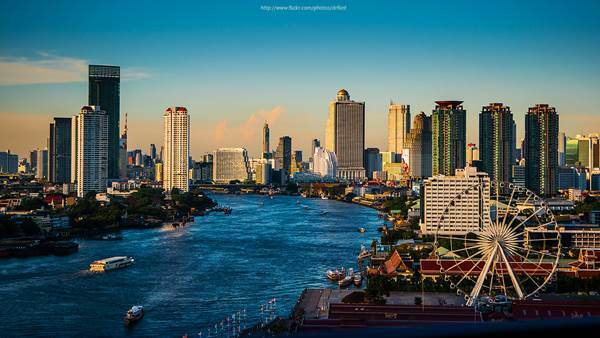 Cruising past ancient temples and Bangkok's shimmering skyline, we'll be taking in the full majesty of sunset over the city, with a blanket of neon lights to guide our way. As always, we have hand selected some of the most respected house and techno luminaries, coming together for one epic event. As always, the Karma Klique team have a few surprises up our sleeves so expect the unexpected. We're kicking things up a notch with an even BIGGER boat, custom sound and lighting system, 4 international headliners and a massive afterparty, included in entry price for all Karma Kruise ticketholders. Expect big things.